Nursery rhyme friends take starring roles in these rhyming tales for shared reading. Bet you never knew that reading aloud could be this much fun! Chuckle as Humpty Dumpty tries to get a doctor to fix his cracked shell. Laugh out loud as Little Miss Muffet invites the spider to share her curds and whey. And what will happen when Old King Cole meets a cat with a fiddle? 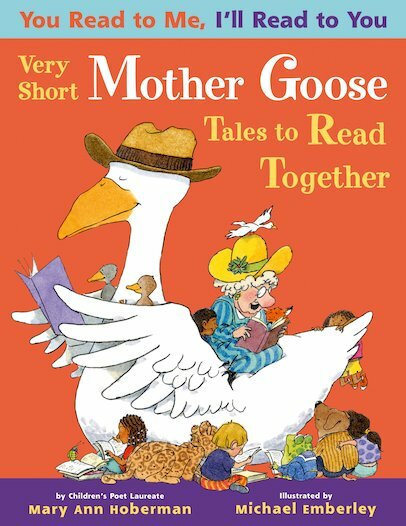 Share these stories with an adult, and laugh lots finding out!